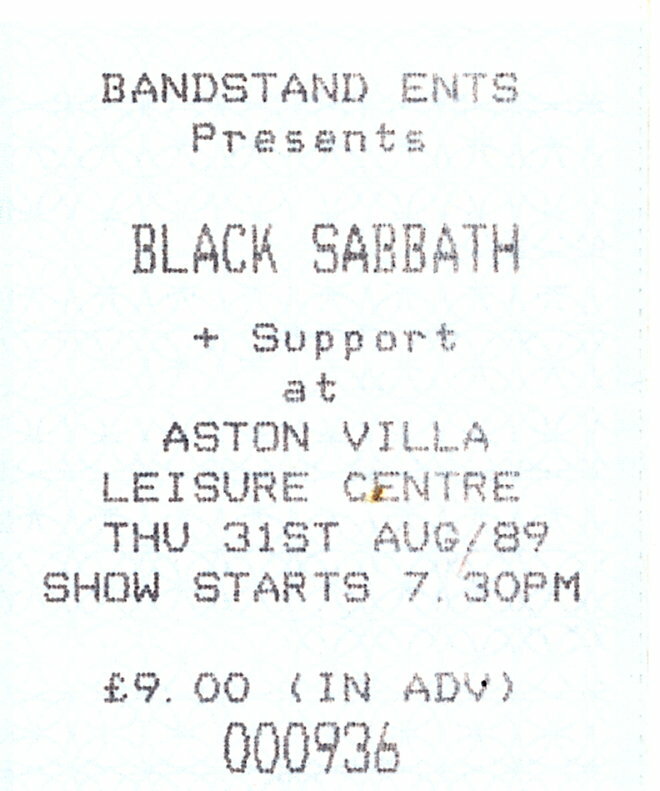 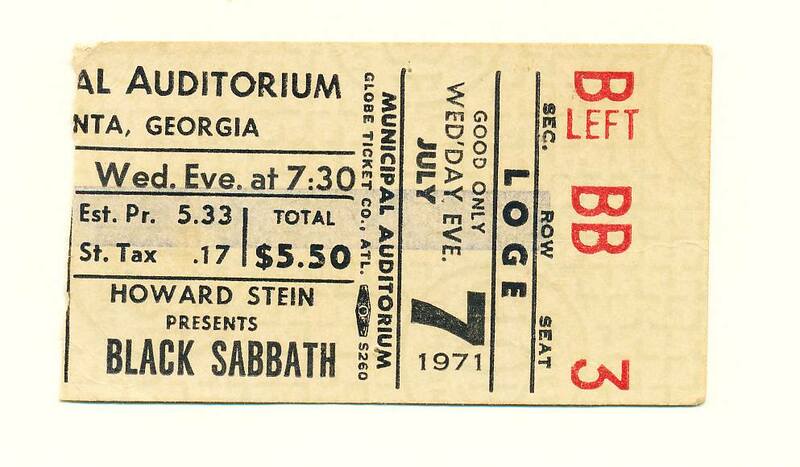 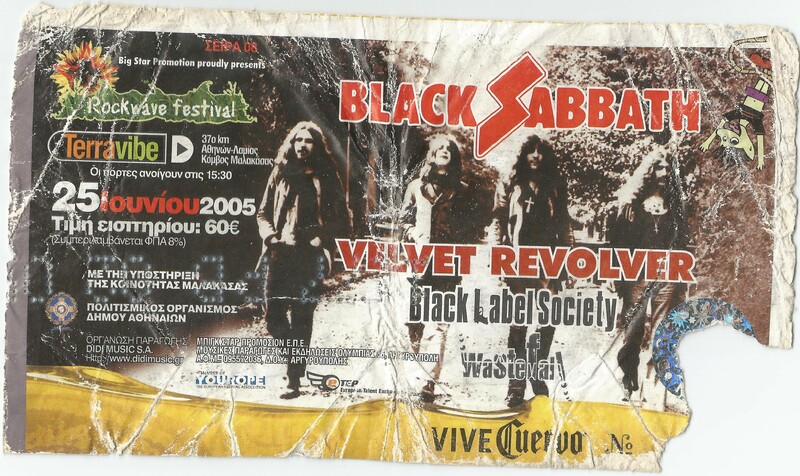 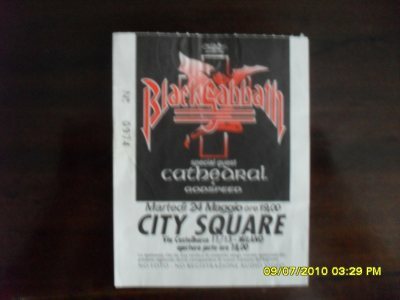 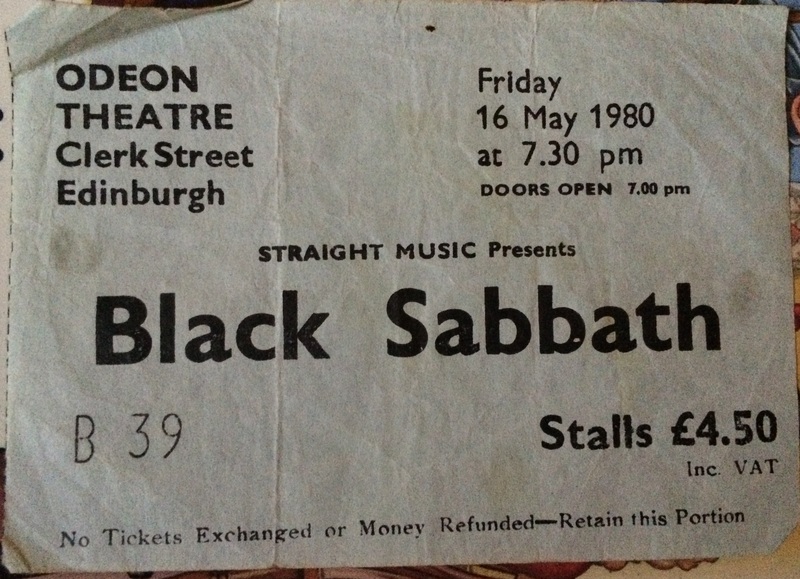 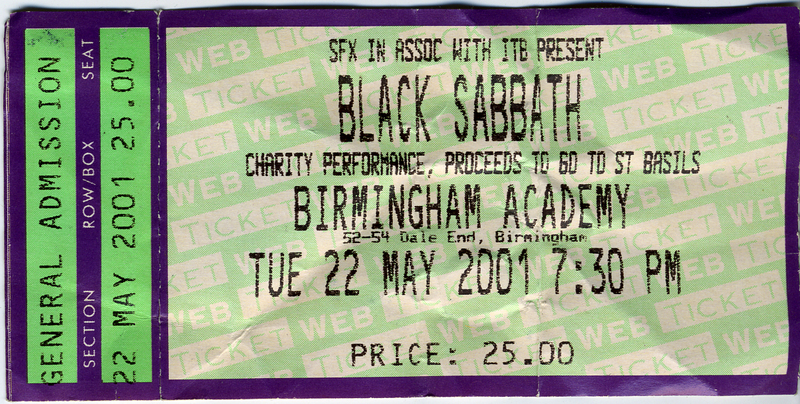 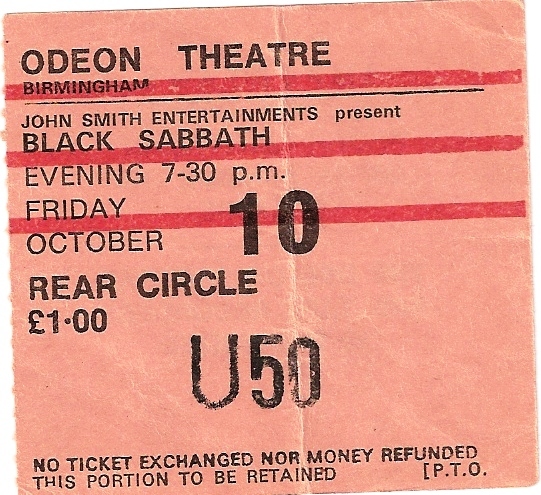 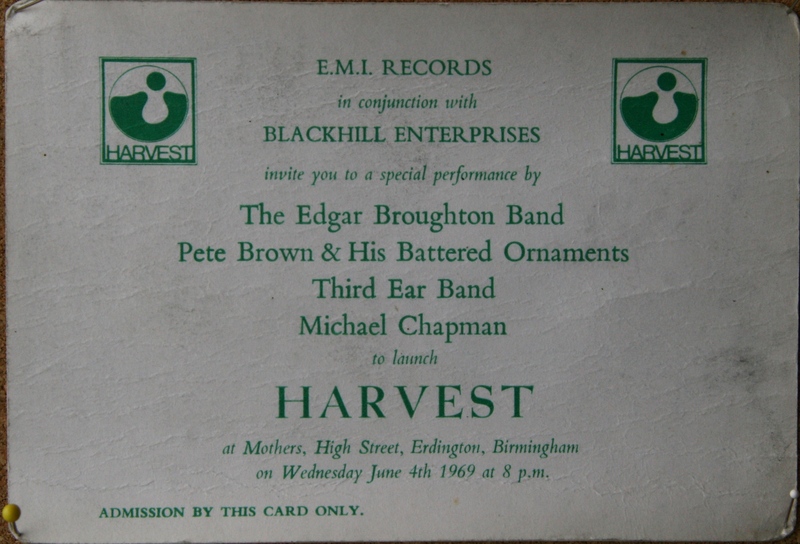 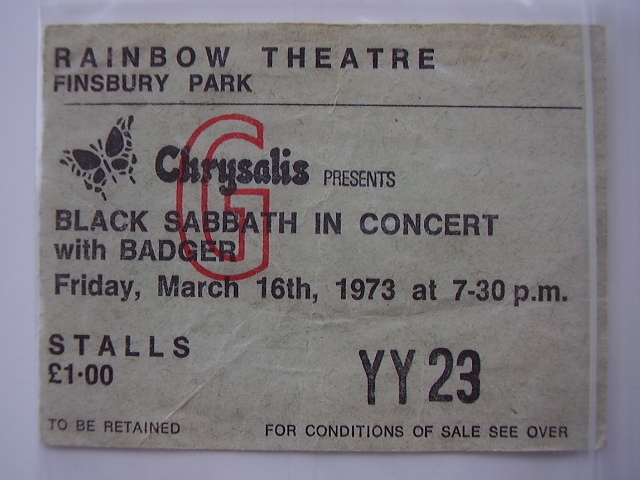 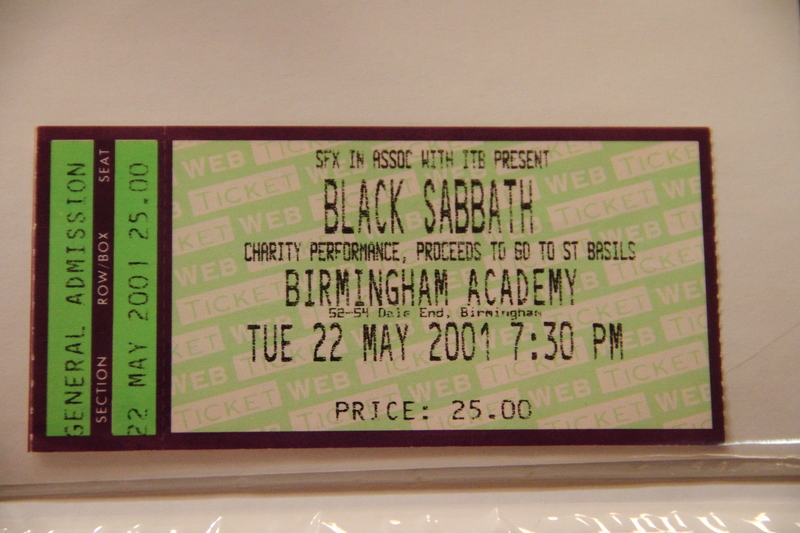 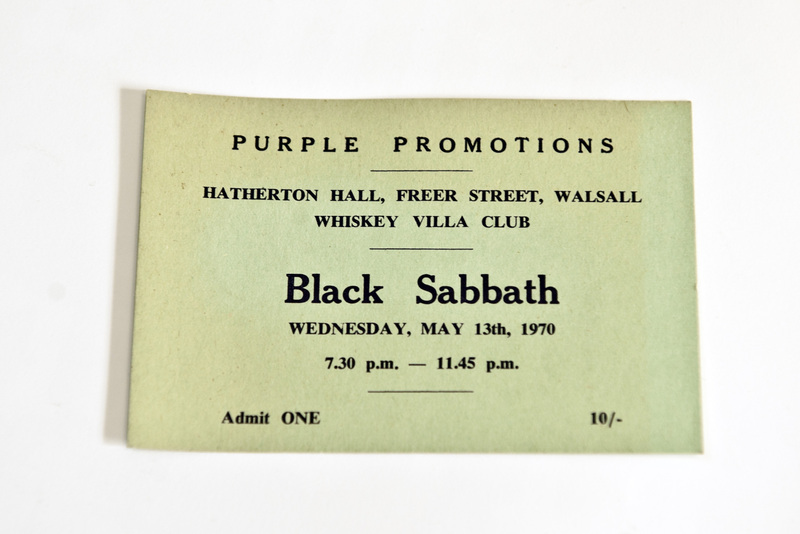 Ticket from Black Sabbath gig at Edinburgh Playhouse in 1980 on the Heaven & Hell tour, No Ozzy (Ronnie James Dio) but a great gig anyway. 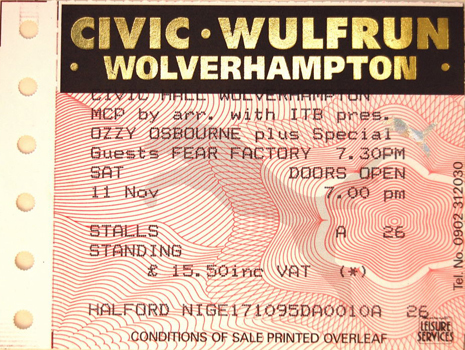 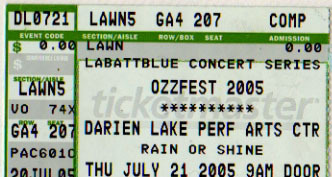 This was my favourite Ozzfest as Maiden were there. 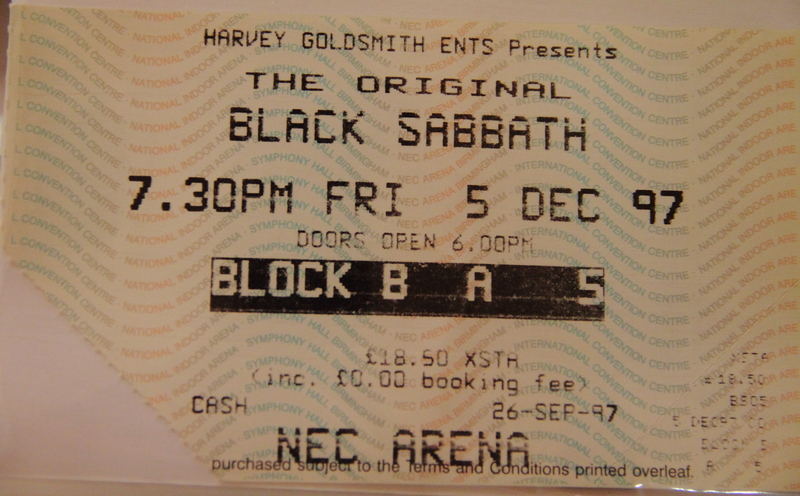 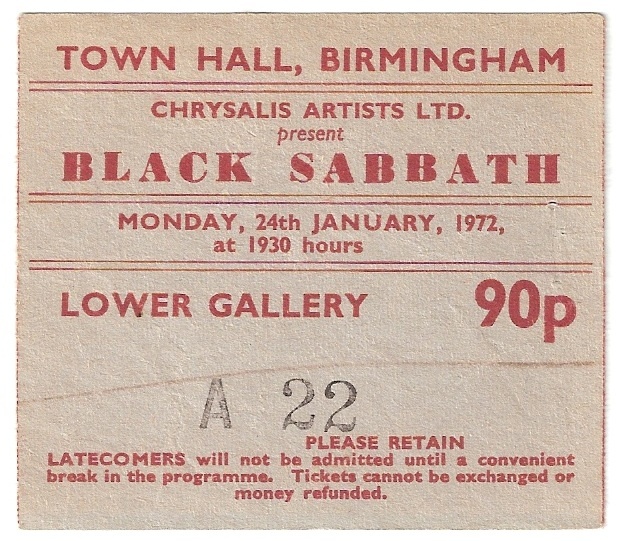 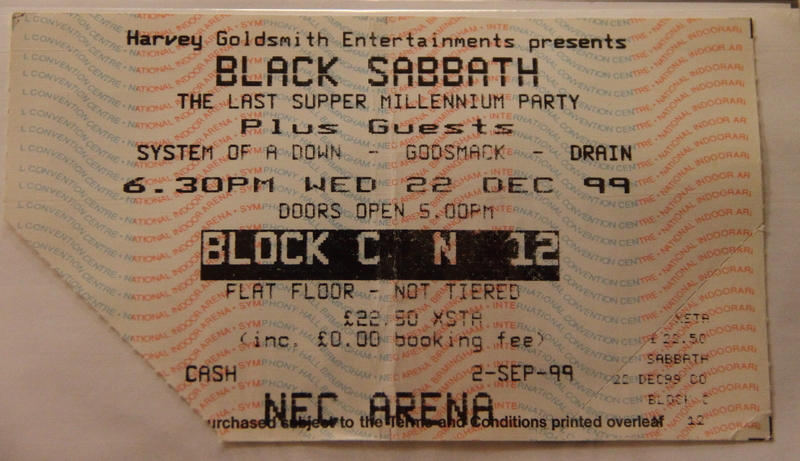 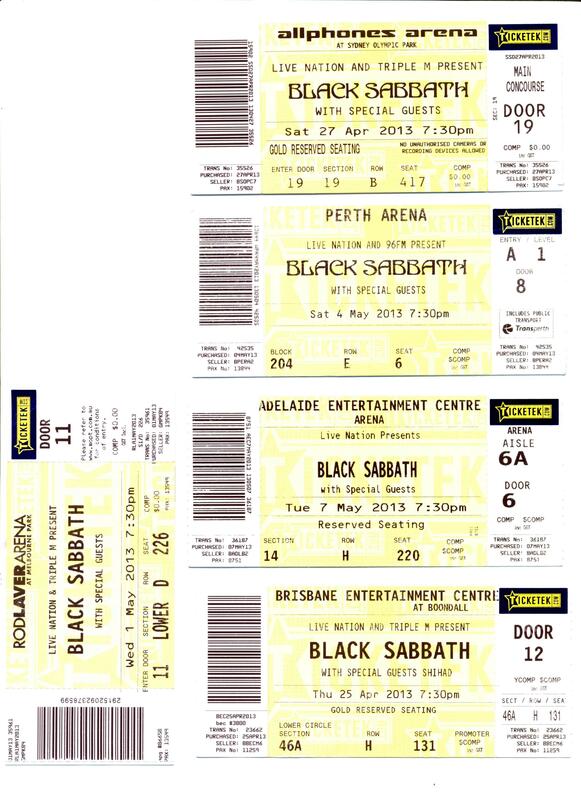 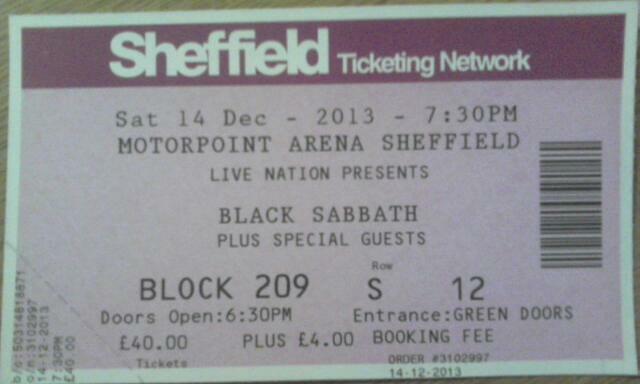 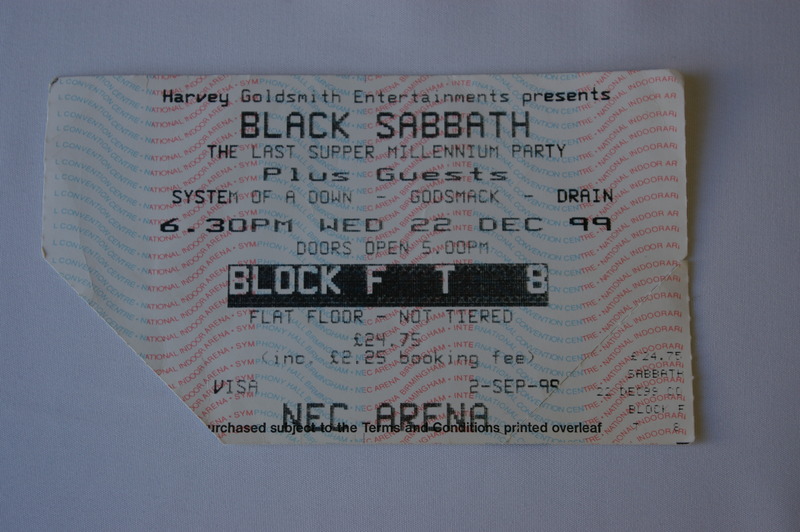 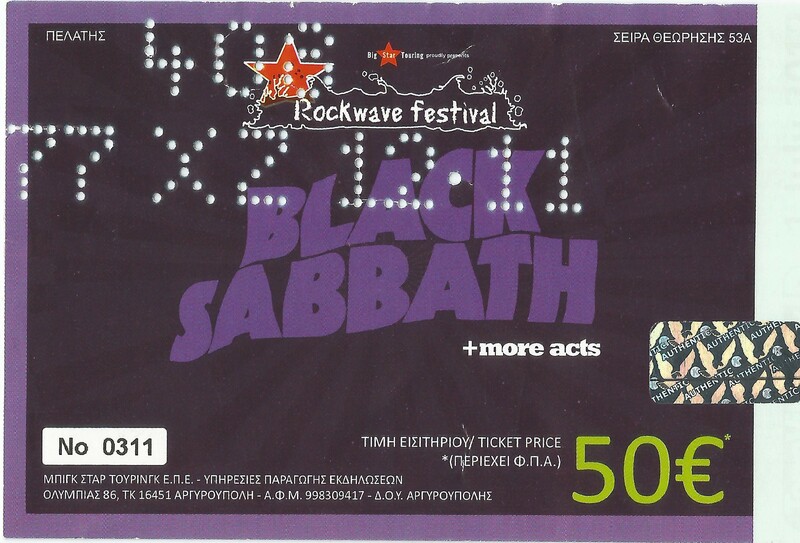 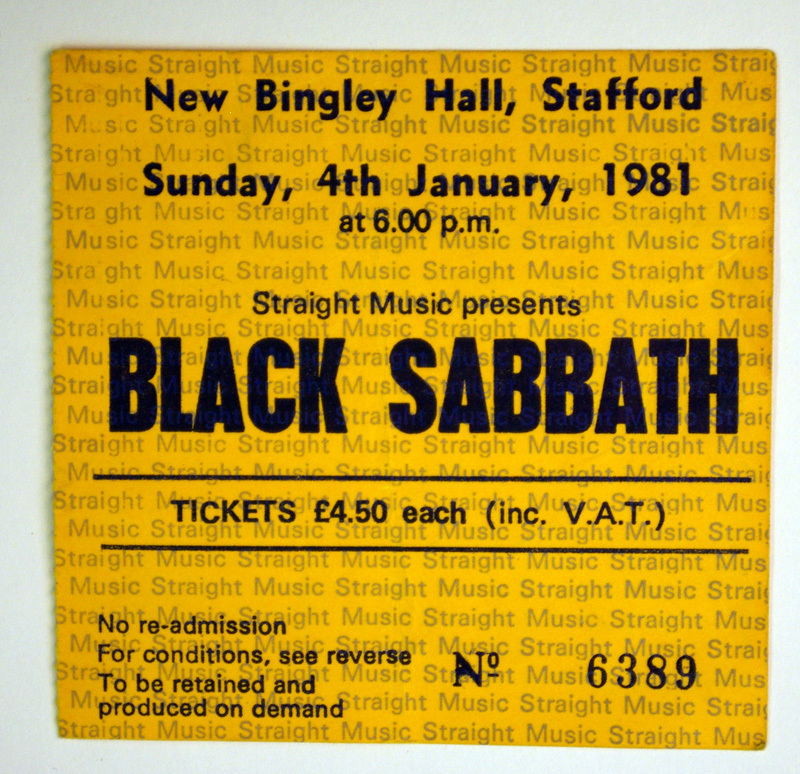 Black Sabbath – sheffeild arena – 14/12/13.